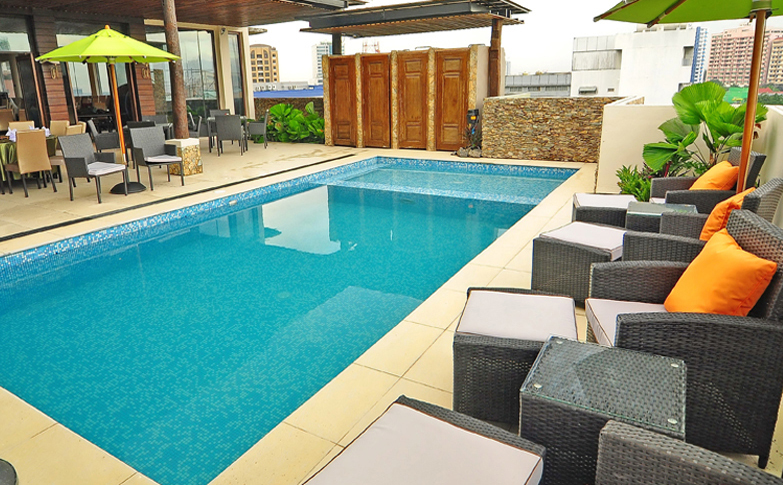 The Cocoon Boutique Hotel is located in the Quezon City area of the metropolis of Manila. The hotel is situated near a variety of local attractions, including Sharky's Bar & Grill, Trinoma, 70's Bar, and the Quezon Avenue Metro Station, allowing guests to easily access anywhere in the city. The hotel is also just 13 km from Manila International Airport. The Cocoon Boutique Hotel has 39 beautifully appointed guest rooms. The Cocoon Boutique Hotel offers guests professional services and convenient amenities, such as outdoor swimming pool with poolside bar, salon, and laundry service. Guests will also appreciate the on-site cafe and restaurant serving regional and international dishes. The Cocoon Boutique Hotel in Manila! The Hotel Celeste is located in San Lorenzo Village in the heart of Makati City, one of the sixteen cities that comprise Metropolitan Manila. The European-style hotel is situated within walking distance from many of the city's most popular restaurants, shops, and nightclubs. The hotel is also just a short walk from Ayala Metro Station, allowing guests easy access to anywhere in the greater Manila area. 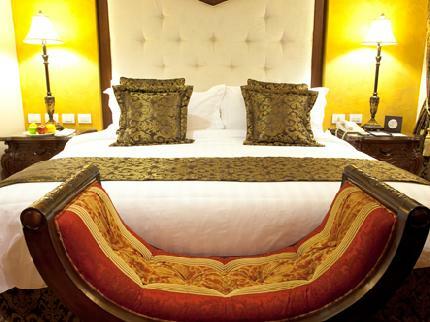 Hotel Celeste has 30 beautifully appointed guest rooms featuring elegant classic décor and lovely furnishings. Guests of Hotel Celeste are encouraged to make use of the hotel's variety of excellent features. The hotel also offers a full-service bar, relaxing coffee shop with lounge, and Cicou, the hotel's restaurant serving gourmet French cuisine. The newly built Y2 Residence Hotel is located in the heart of Makati City in vibrant Metropolitan Manila, just 10 km from Manila International Airport. Guests will find the hotel provides the perfect location for guests who wish to experience all the exciting city has to offer. Y2 Residence Hotel has 169 bright and spacious guest rooms, featuring beautiful modern decor and furnishings. Each well-appointed room comes equipped with a private bathroom, and large windows. Guests of the Y2 Residence Hotel will appreciate the hotel's superior services and fine facilities, including an outdoor pool, fitness center, relaxing sauna, spa with massage, common family lounge, guided tours, and concierge. Y2 Residence Hotel in Manila! 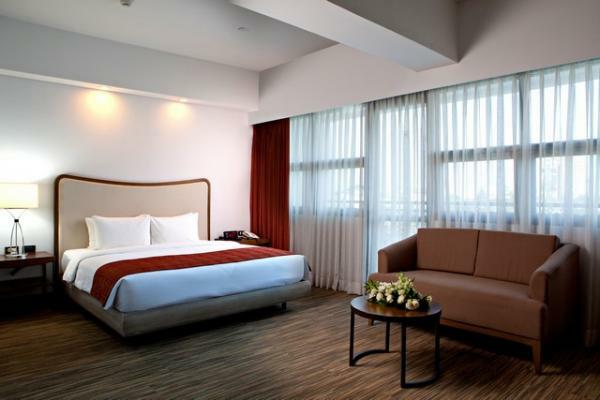 The recently built, 4-star Luxent Hotel is located in exciting Quezon City in Metropolitan Manila. The hotel is situated near a variety of local attractions, including Sharky's Bar & Grill, Trinoma, the Monument to Boy Scouts, 70's Bar, Eton Centris, and the local Metro Station, allowing guests to easily access everything the city has to offer. The hotel is also 45 minutes by car from Manila International Airport. The Luxent Hotel has 116 beautifully appointed guest rooms, featuring contemporary decor and modern amenities. The Luxent Hotel offers guests professional services and convenient features. Guests will also appreciate the on-site cafe, and two restaurants serving regional and international dishes with available room service. 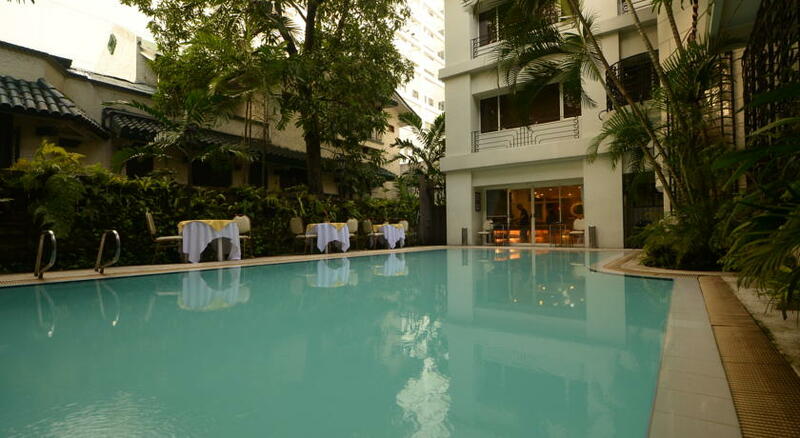 The Orchid Garden Suites is located in the Malate district of the bustling city of Manila. This conveniently situated hotel is within walking distance from a wide variety of local attractions, including De La Salle University, Roxas Boulevard, the Manila Zoo, the Cultural Center of the Philippines, and the Vito Cruz LRT station, allowing guests easy access to all the city has to offer. The hotel is also just 6 km from Manila International Airport. Orchid Garden Suites has 89 beautifully appointed guest rooms, featuring colorful and elegant décor and furnishings. Each comfortable and spacious room comes equipped with a private bathroom, and a sitting area. The hotel also has a relaxing coffee shop, and restaurant serving both international and regional cuisine. Orchid Garden Suites in Manila! The Somerset Millennium Makati is located in Legaspi Village in the heart of Makati City, one of the sixteen cities that comprise Metropolitan Manila. The hotel is situated within walking distance from many of the city's most popular restaurants, shops, and nightclubs. The hotel is also just a short walk from Ayala Metro Station, allowing guests easy access to anywhere in the greater Manila area. 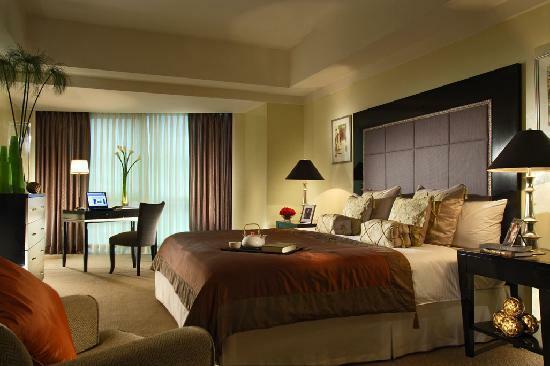 Somerset Millennium Makati has 151 beautifully appointed guest rooms featuring elegant classic decor and lovely furnishings. Guests of the Somerset Millennium Makati are encouraged to make use of the hotel's variety of excellent features and services. The hotel also offers a full-service bar, relaxing coffee shop, and a restaurant serving regional and international cuisine. Somerset Millennium Makati in Manila! 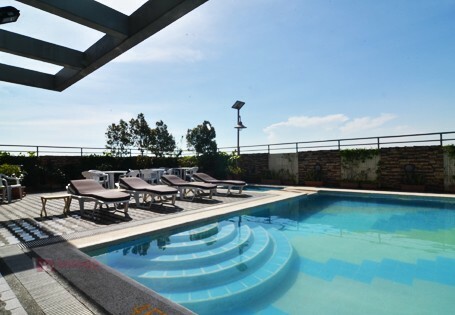 The La Breza Hotel is located in exciting Quezon City in Metropolitan Manila. The hotel is situated near a variety of local attractions, including Araneta Center Gateway Mall, Trinoma Mall, the Monument to Boy Scouts, 70's Bar, Eton Centris, and the Quezon Avenue Metro Station, allowing guests to easily access everything the city has to offer. The hotel is also 40 minutes by car from Manila International Airport. The La Breza Hotel has 64 bright and spacious guest rooms, featuring contemporary décor and modern amenities. The La Breza Hotel offers guests professional services and convenient features. Guests will also appreciate the on-site cafe, and a restaurant serving regional and international dishes with available room service. La breza Hotel in Manila! 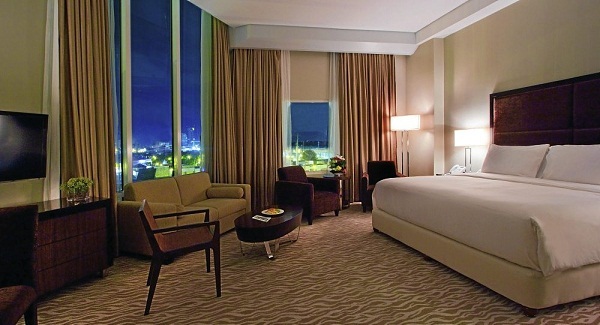 The 5-star Acacia Hotels Manila is located in the city of Muntinlupa, 20 km south of downtown Manila. The hotel is conveniently situated close to a wide variety of popular local businesses, restaurants, and shops, including Alabang Town Center and Festival Supermall. The hotel is also just 10 km from Manila International Airport, and within walking distance to public transit, allowing easy access to all the lively city has to offer. Acacia Hotels Manila has 262 comfortable and spacious guest rooms, featuring elegant contemporary decor and modern amenities. Each well-appointed room comes well-equipped. The hotel also has an on-site cafe, and 2 restaurants with available 24-hour room service, offering a variety of regional and international cuisine to suit every taste. Acacia Hotels Manila in Manila! The 4-star Greenhills Elan Hotel is located in the San Juan district of the bustling city of Manila, in the heart of the famous Greenhills Shopping Center. The hotel is conveniently situated near many of the city's most popular areas, including Ortiga Center, Makati City, and Quezon City. The hotel is also just a short drive to Wak Wak Golf and Country Club and Aguinaldo Golf Course, and 30 minutes from Manila International Airport. 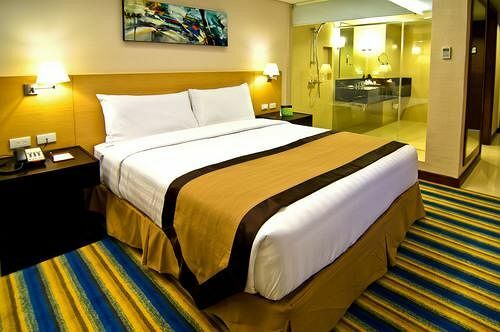 Greenhills Elan Hotel has 76 comfortable and spacious guest rooms, featuring elegant modern decor and large windows. Each well-appointed room comes with a private bathroom. The Greenhills Elan Hotel offers guests friendly, helpful staff, professional services, and superior amenities. Greenhills Elan Hotel in Manila! The Palm Rock Residences is located steps from the Manila River in the Makati City area of vibrant Metropolitan Manila, just 6 km from Manila International Airport. The hotel is situated within walking distance from a number of local attractions, including the Powerplant Mall, Ayala Museum, and various Embassies. Guests will find the hotel provides the perfect location for guests who wish to experience all the exciting city has to offer. Palm Rock Residences has 25 bright and spacious guest rooms, featuring beautiful modern decor and furnishings. Guests of the Palm Rock Residences will appreciate the hotel's professional services and superior facilities. The hotel also offers a coffee shop and restaurant serving delicious cuisine. Palm Rock Residences in Manila!